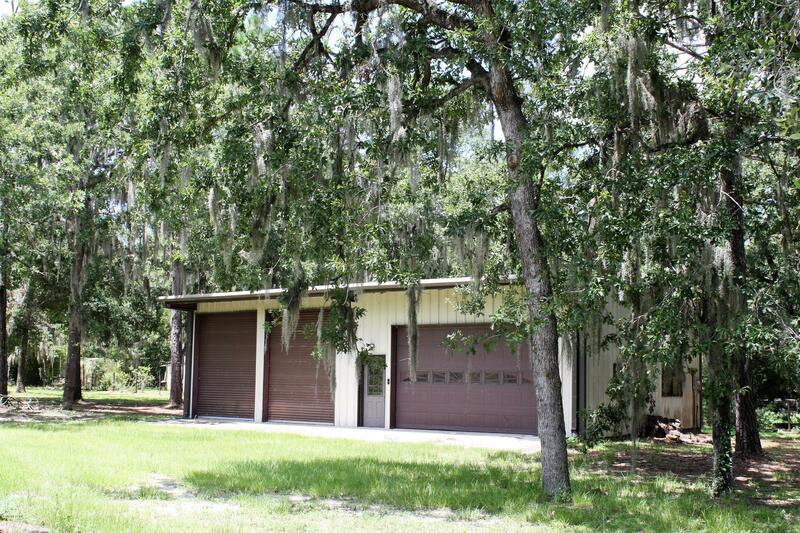 Build your dream home or 2, yes this property is zoned for 2 homes, or put a mobile or RV. Gorgeous a-1 zoned, totally fenced with beautiful trees scattered around the property.This 2.29 acres already has a well, new septic and a quality built 30 x 50 metal building with 2 roll up 14 X 10 doors and one oversize electric garage door 10 X 14,fully insulated, electric outlets on all walls, drains in the floors, windows. Many uses! This is a serious man cave!!! Excellent location, 2 miles from WEC, short drive to shopping, downtown, hospitals, etc.